Villas Los Angeles features Junior suites and Villas with 1-3 bedrooms, fully equipped kitchens, telephones, flat screen TV’s with cable and a beautiful pool with the best panoramic view on the peninsula. 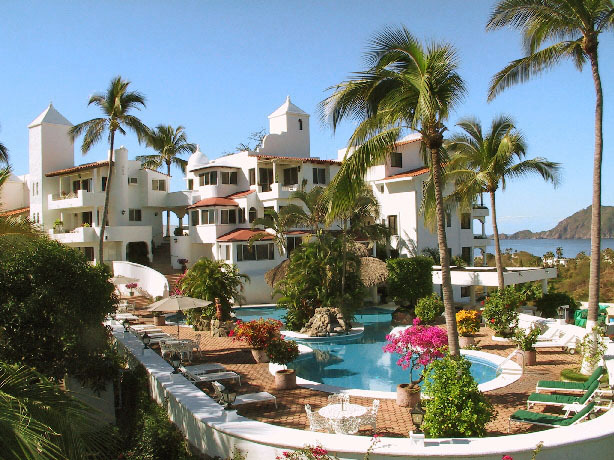 Our carefully-manicured grounds offer you a delightful array of birds and flowering tropical plants. All of our Suites and Villas are designed with your comfort in mind and include free (wired only) internet access in your suite and free wireless access near the pool area.